Car washing goes by the name WashTec. a real enhanced wash experience! Four washers. Two driers. Zero time loss. Washing and drying. Both at the same time. More functions for greater enthusiasm. Compact on the outside. Generous on the inside. The tailor-made solution for up to 3 washing bays. The conveyor tunnel system that satisfies every request. The real truth about handwashing. Successful trade fair appearance for WashTec at Automechanika 2018. 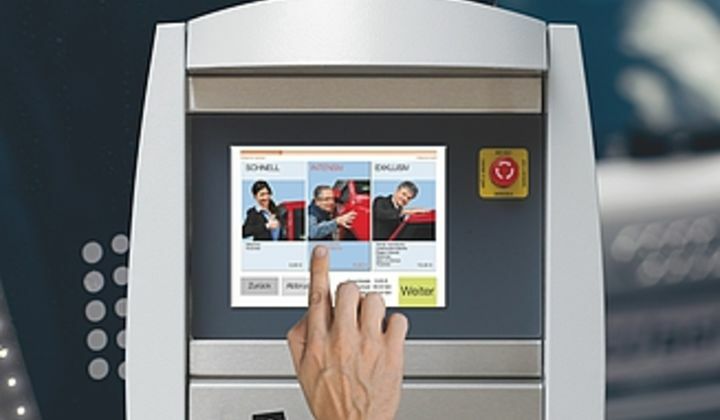 Touch control panel - maximum convenience when operating self-service systems. Everything speaks for the high flexibility of the MaxiWash Vario Tandem. When things need to be properly clean - WashTec at the Car Wash Show Europe in Amsterdam. "Seeing just how clean, shiny and dry the cars come out of the car wash, always brings a smile to my face. ", Karl-Heinz Wolf. „The fitters adjusted the dosing pumps perfectly, we were instantly wowed by the washing and care results.“, Thomas Urbaniak. "Thus far, the car wash sales have been going very well.“, Werner Grobe. 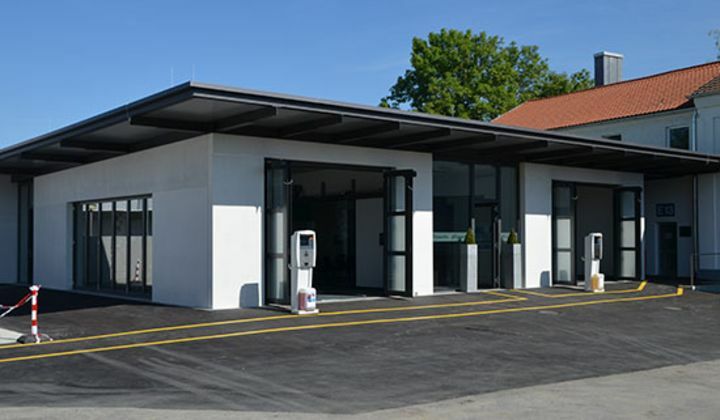 Get a spectacular insight of our showroom in Augsburg here. Perfect washing results at the front and rear. "We appreciate the high and reliable quality of the SoftCare Classic gantry and will naturally be buying successor gantries again from WashTec.“, Julian Strauch. 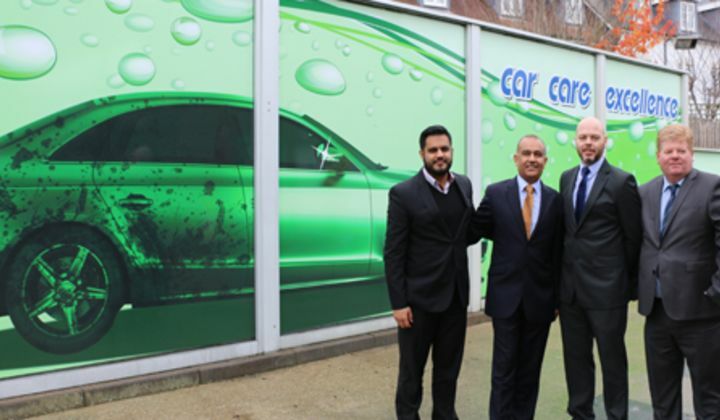 The Park Garage Group has invested more than £1m in car valeting. MultiFlex – Perfect for every hatchback. 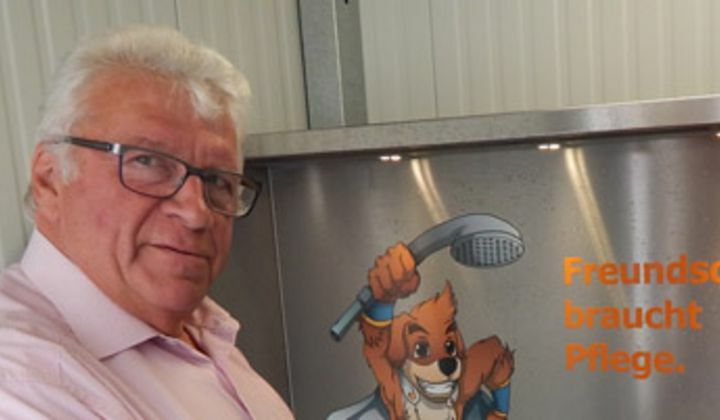 iWash 2.0: customised car washing for operators and customers. WashTec: world leaders in the car wash business. 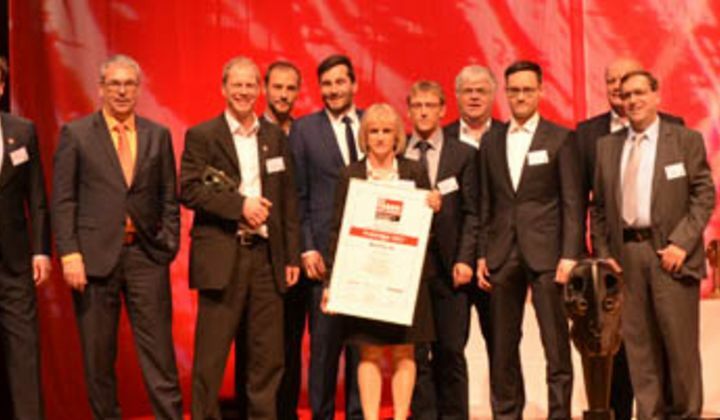 The company WashTec is a world market and innovation leader in car wash technology. 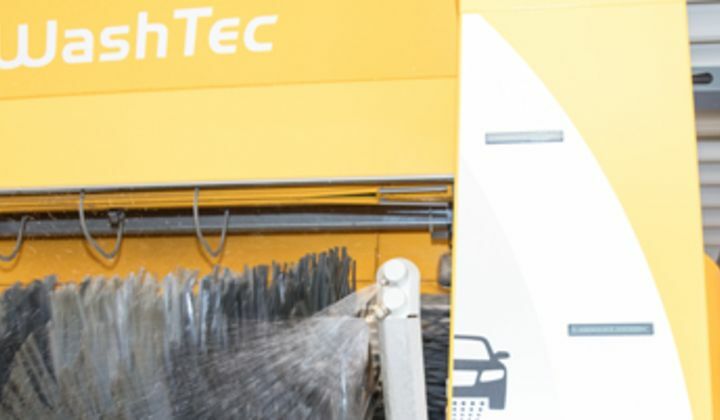 WashTec supplies car washes that cater to every need and requirement, from gantry car washes to conveyor tunnel systems and self-service car washes through to commercial vehicle washing systems such as truck washes. WashTec was founded in 2000 as a result of the merger between California Kleindienst and Wesumat AG. 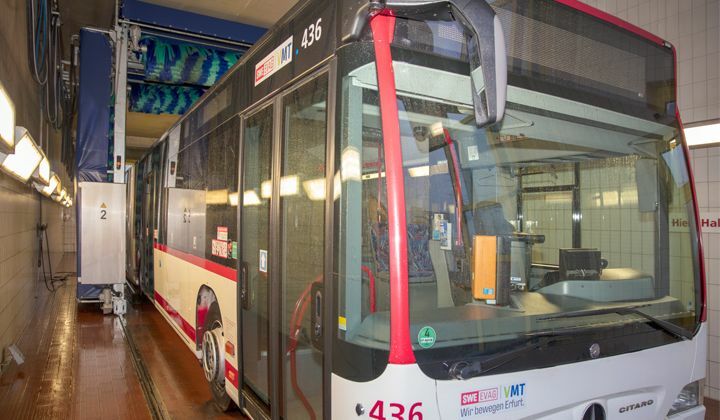 Today, the company has its headquarters in Augsburg and employs over 1800 persons in more than 70 countries, most of whom are proven experts for car wash technology. Some 35,000 car washes from WashTec are in use around the world, in which more than two million vehicles are washed every day. These figures make WashTec the market leader of the car wash industry. WashTec is represented with subsidiaries in the core markets of Europe and the U.S., in China and the Czech Republic. Added to this is a large number of independent distributors in more than 65 countries and an extensive service network with over 600 technicians of their own in Europe and 300 technicians working for sales partners. 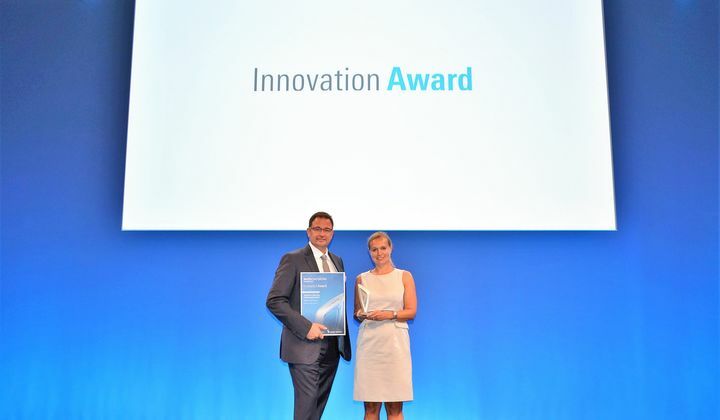 WashTec is not only a world market leader, but also a leading innovator in the car wash industry. 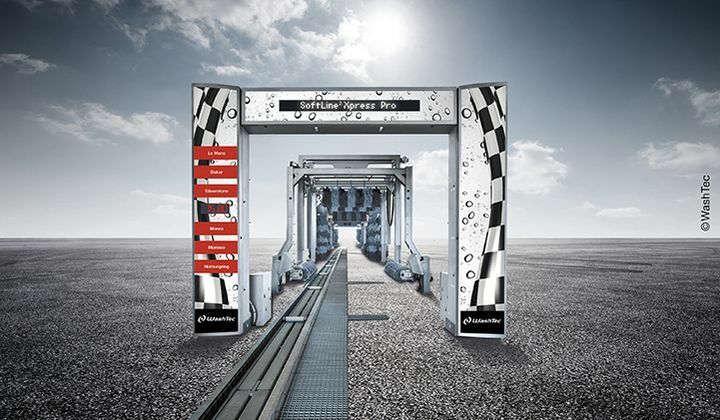 The list of innovations ranges from the invention of the gantry car wash through to the ongoing development of the equipment used in conveyor tunnel systems, commercial vehicle washing systems/truck washes and self-service car washes. 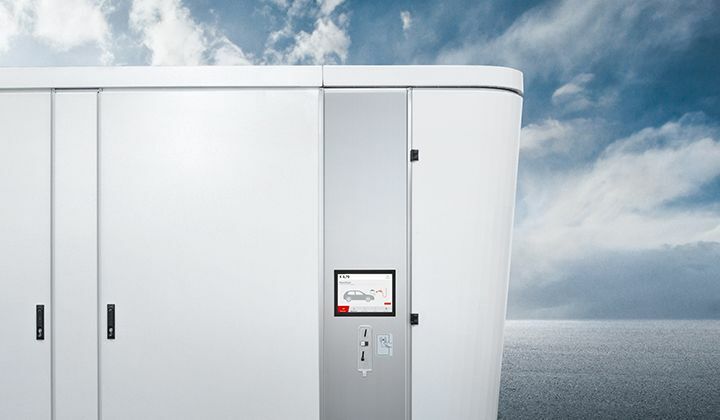 From innovative digital solutions through to new products in the field of washing chemicals. 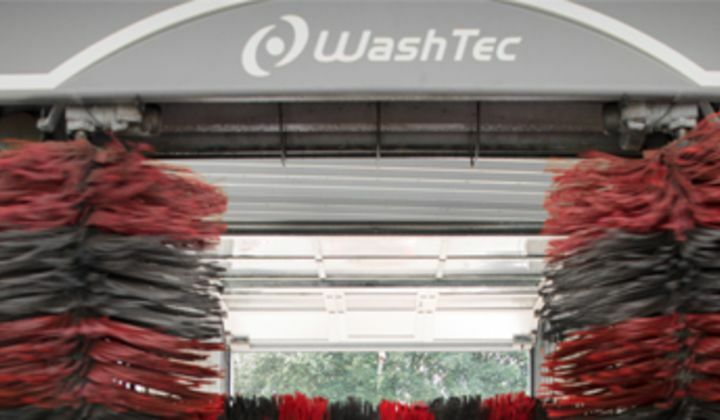 All WashTec innovations are consistently geared to the ever-changing needs of customers and operators of car washes. 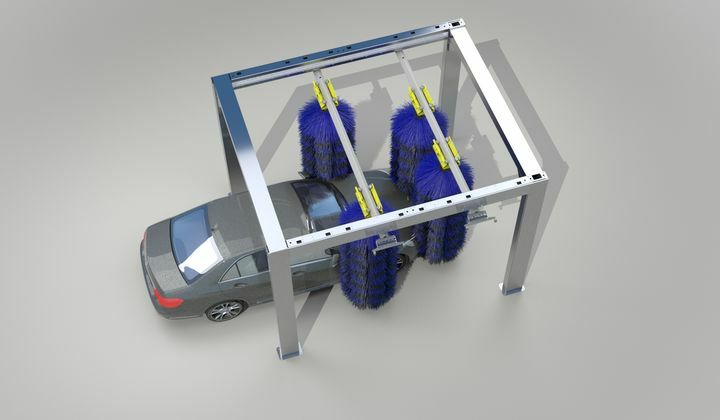 The latest innovations from WashTec include for example the flexible MultiFlex side washing system for gantry car washes. Or the TecsLine best performance cleaning chemicals, which can be used in gantry car washes, conveyor tunnel systems, truck washes and self-service car washes. 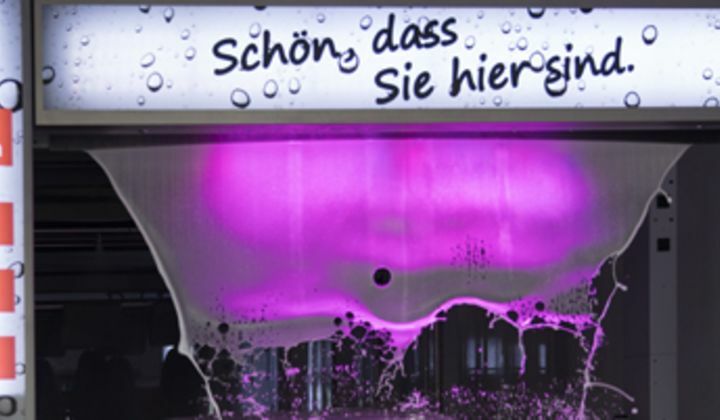 The innovative SelfTecs concept for self-service car washes makes it possible for washing and polishing to be performed in a single programme step. 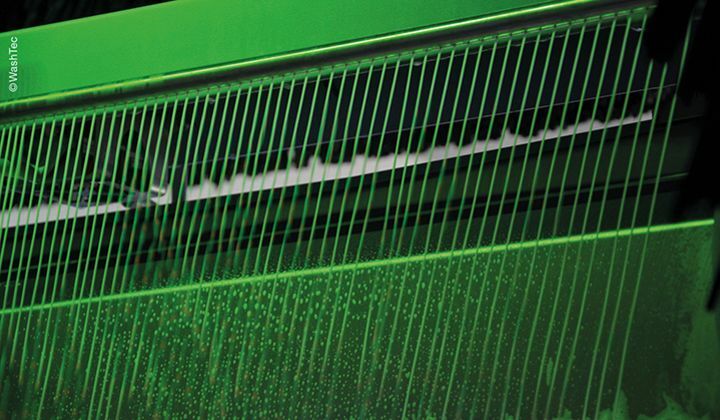 With innovations such as these, WashTec is constantly driving car wash technology ahead.